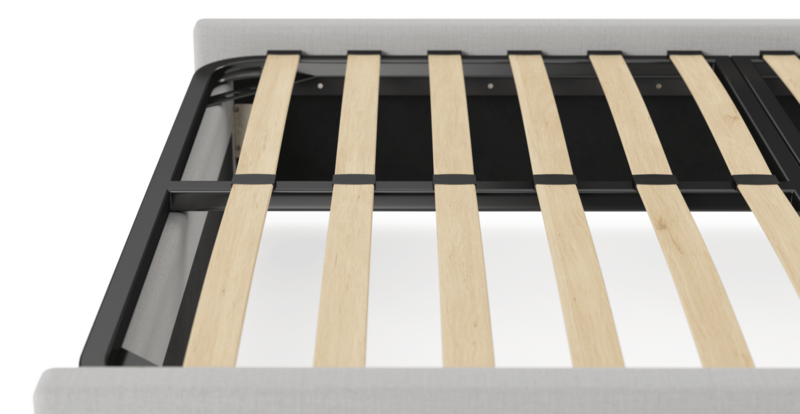 Breathe life into your bedroom with the Double Size Upholstered Standard Bed Frame Base. This classic beauty features clean lines and a timeless silhouette. 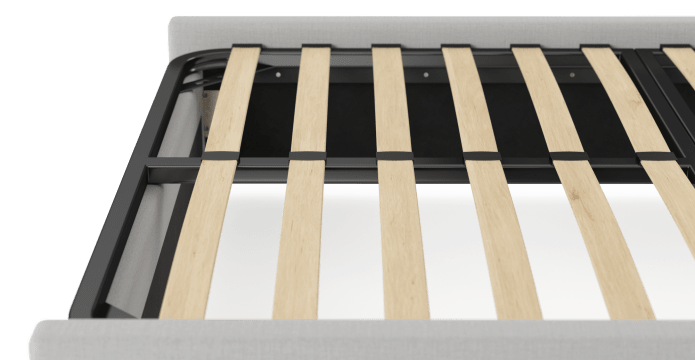 See more bed bases. Colour is key to creating the right mood and atmosphere. Get the look you want with plenty of hues on offer. From statement shades to nice neutrals. It’s also available in two fabric options, so you can get the feel just right. 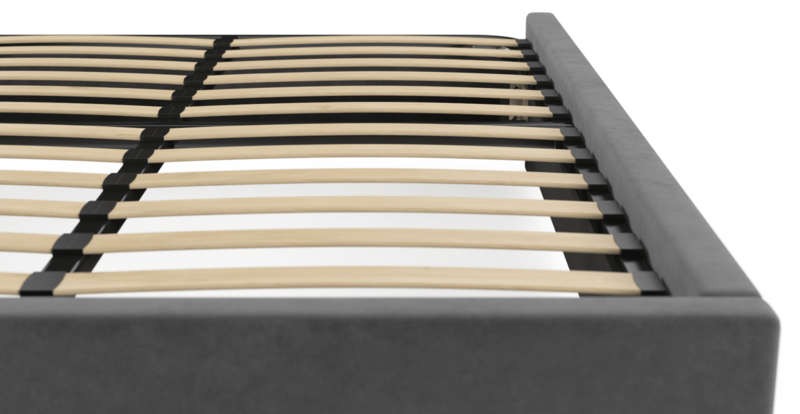 The Double Standard was built with both comfort and quality in mind. 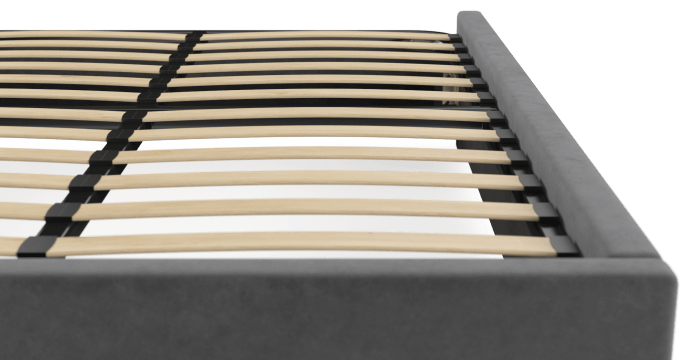 Our makers have been building the finest quality beds for generations. 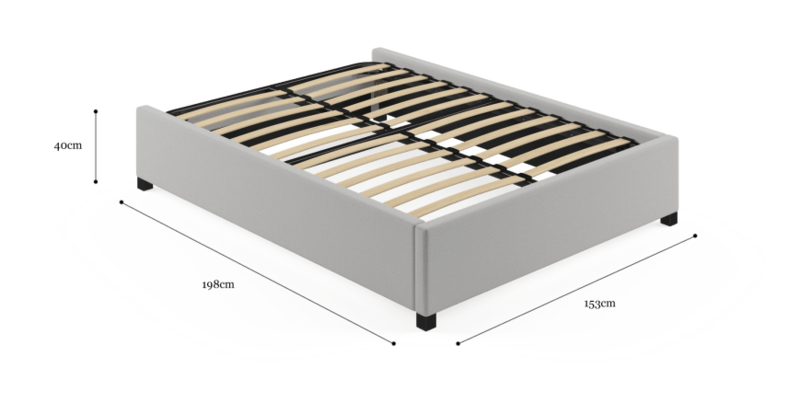 So they know a thing or two about offering you the best sleep possible. The Double Standard brings beauty without overwhelming a space. It’s a timeless look that will work with your own sense of style. Find a matching bed head to complete the look. 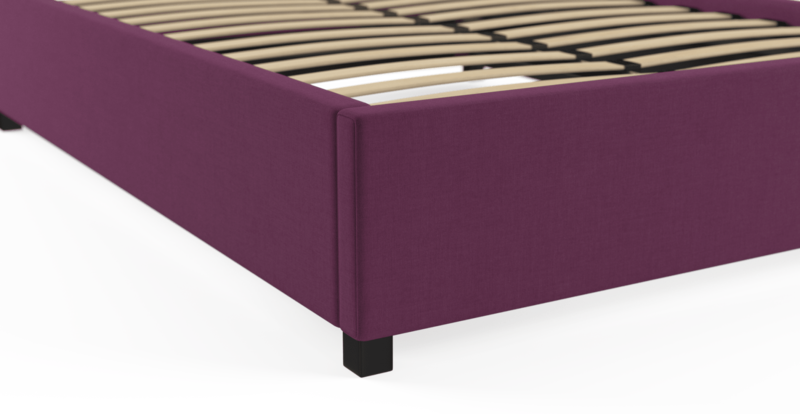 See, touch and feel our fabrics used on our Double Size Upholstered Standard Bed Base. For Free! Simply select up to 3 fabrics and add them to your cart. Delivery is on us.